When Frankel Enterprises came to us, Azure Palm Beaches was just a piece of land. 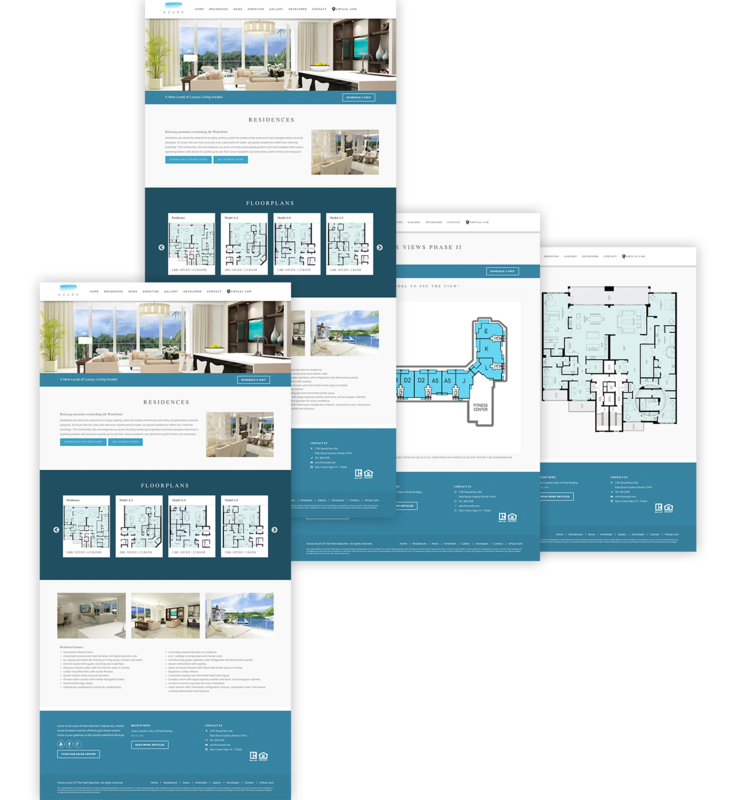 They needed a visually appealing website, social media interaction, press releases and a sales center tool that would collect the necessary data from potential luxury condo owners. The name "Azure" was being used by several other developments in Florida. Exceleron needed robust SEO that lead clients to Palm Beach Gardens. 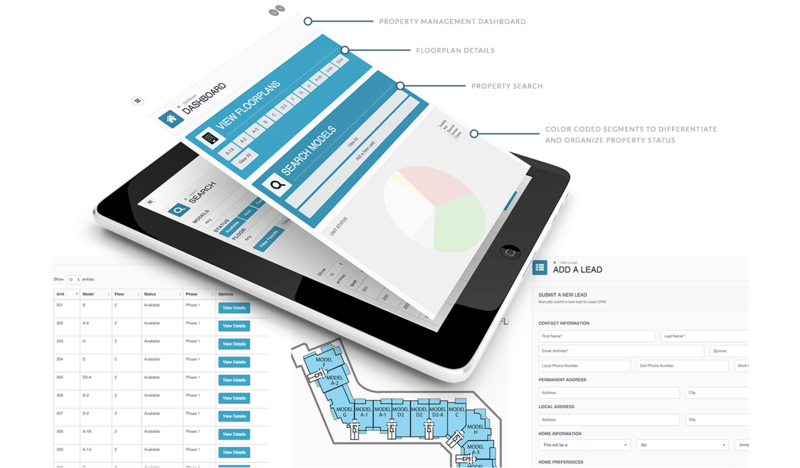 The website would have all floor plans downloadable and interactive. Azure wanted an engaging experience with a clean look. Exceleron delivered. In two and half seasons Exceleron has helped them sell over 100 million in real estate. This impressive result along with continued social media and press release efforts has put Azure Palm Beaches on the map in a big way.